Howard University Afro-American Studies Chairman Dr. Greg Carr is one of the most important living teachers in America. 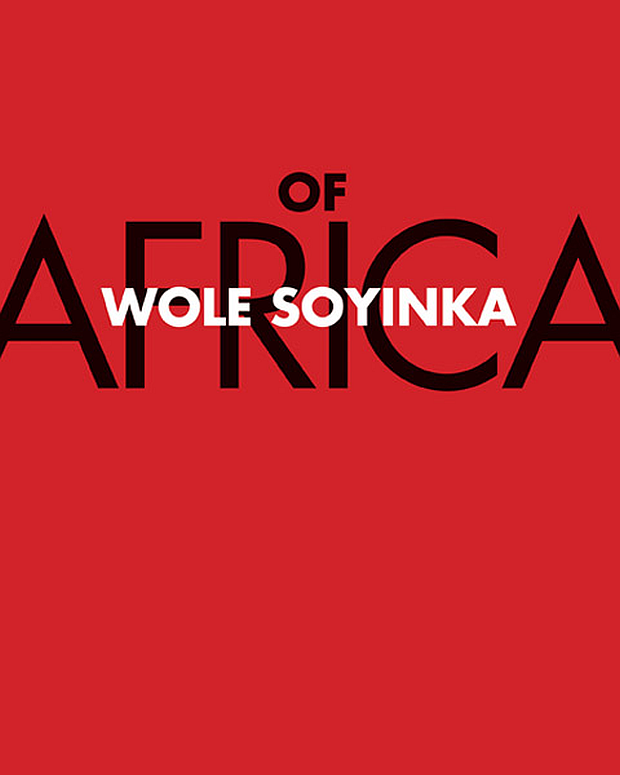 I am extremely excited to share this first collection of his recommended titles with you. It is titled "Dr. Greg Carr's Recommended Reading (#001)" because my expectation is that there will be more to come. 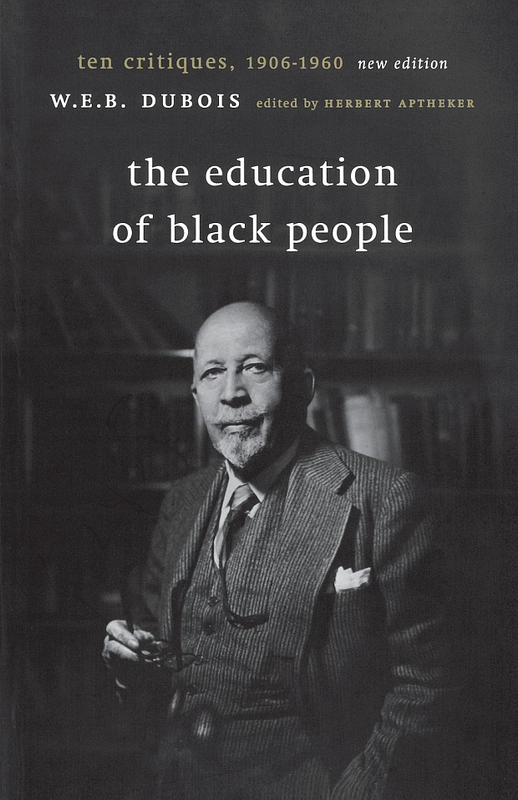 Also, a complete bibliography of Dr. Gerald Horne's works will soon follow; Dr Carr recommended "everything by Gerald Horne", but there is so much that it deserves its own posting. I would also like to consider compiling similar personalized reading lists from other master teachers, so if you have anyone in mind please drop a comment. Thank you. Updates: (1) Added Gerald Horne Bibliography; (2) Added Ayi Kwei Armah Bibliography; (3) Began adding Core Texts from Howard's Freshman Seminar. 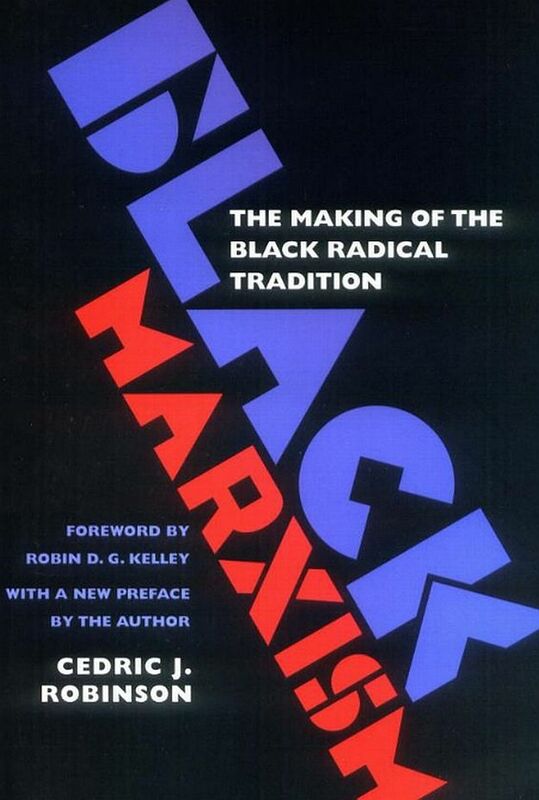 "First published in 1983, Cedric Robinson traces the emergence of Marxist ideology in Europe, the resistance by blacks in historically oppressive environments, and the influence of both of these traditions on such important twentieth-century black radical thinkers as W. E. B. Du Bois, C. L. R. James, and Richard Wright. 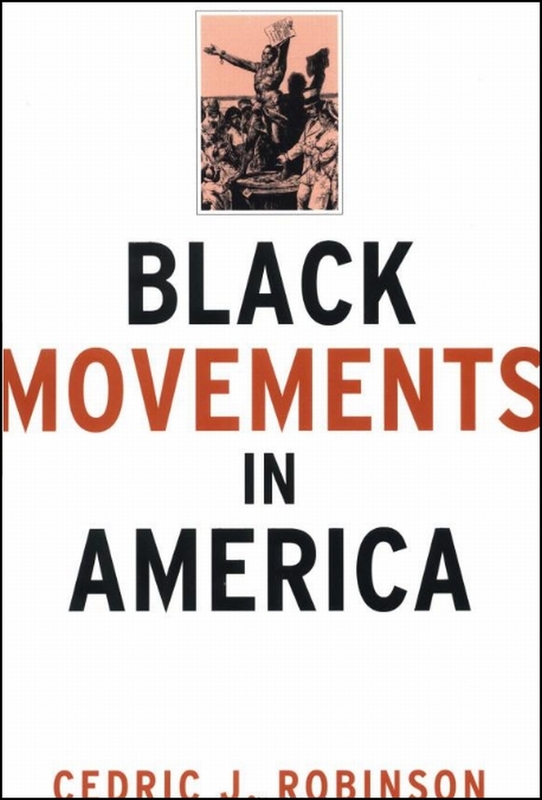 Robinson demonstrates that efforts to understand black people's history of resistance solely through the prism of Marxist theory are incomplete and inaccurate." "Robinson traces the emergence of Black political cultures in the United States from slave resistances in the 16th and 17th centuries to the civil rights movements of the present. Drawing on the historical record, he argues that Blacks have constructed both a culture of resistance and a culture of accommodation based on ... different experiences." 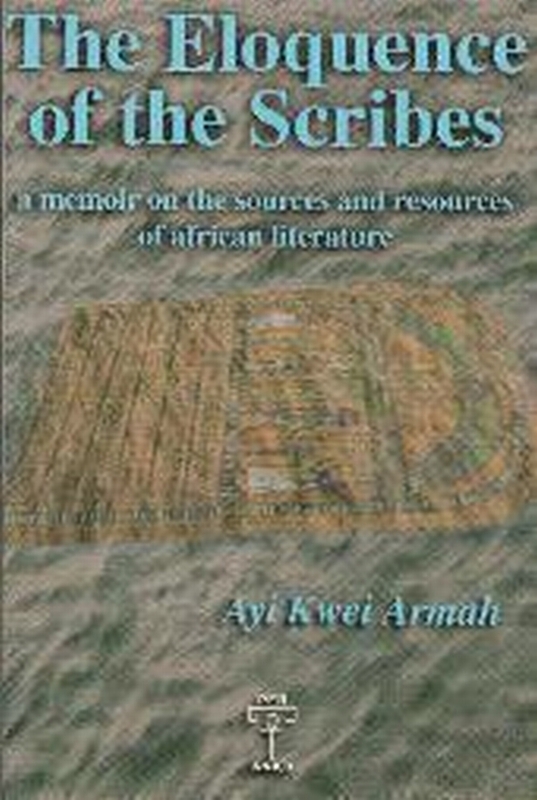 "This literary memoir by Armah, author of Two Thousand Seasons, unearths buried connections between the oral and written traditions of ancient Egypt, feudal Africa and contemporary Africa." "Dr. Fu-Kiau shares the structure and process of 'governance,' a collective problem-solving, consensus-building indigenous approach." 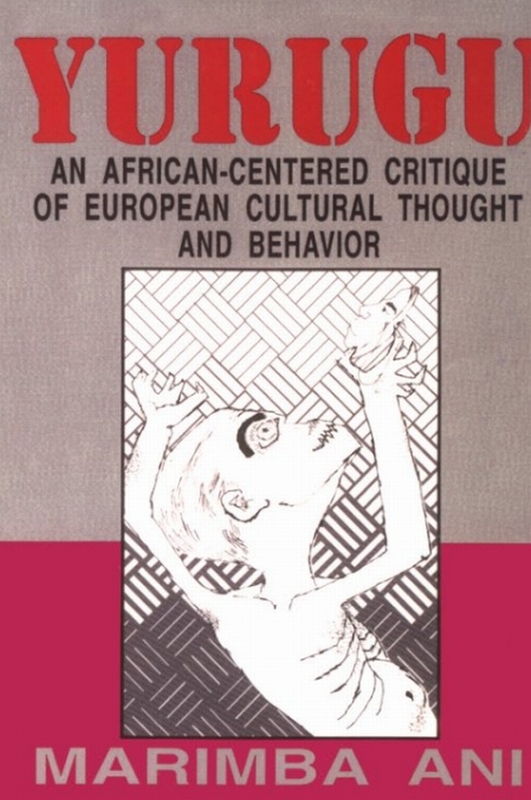 "Removes the mask from the European facade and thereby reveals the inner workings of global white supremacy." "Nikhil Pal Singh asks what happened to the worldly and radical visions of equality that animated black intellectual activists ... in the 1930s to ... the 1960s. In so doing, he constructs an alternative history of civil rights in the twentieth century, a long civil rights era, in which radical hopes and global dreams are recognized as central to the history of black struggle. 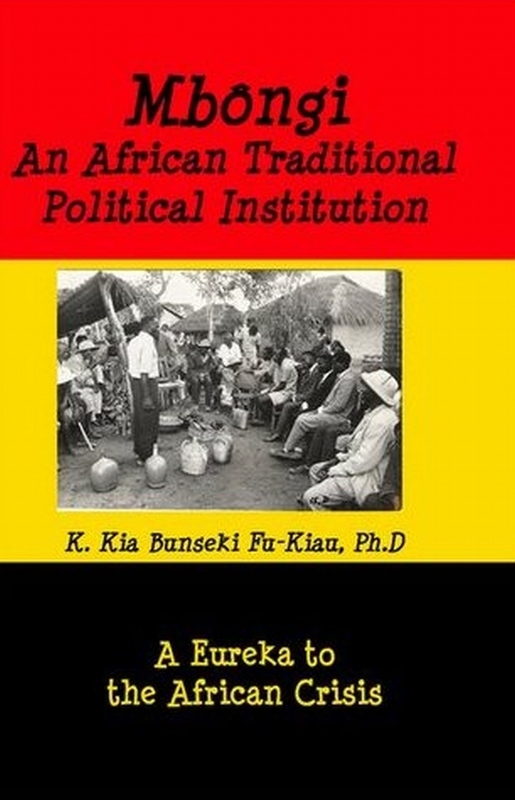 It is through the words and thought of key black intellectuals, like Du Bois, Ralph Bunche, C. L. R. James, Richard Wright, Ralph Ellison, Langston Hughes, and others, as well as movement activists like Malcolm X and Black Panthers, that vital new ideas emerged and circulated. Their most important achievement was to create and sustain a vibrant, black public sphere broadly critical of U.S. social, political, and civic inequality. Finding racism hidden within the universalizing tones of reform-minded liberalism at home and global democratic imperatives abroad, race radicals alienated many who saw them as dangerous and separatist. 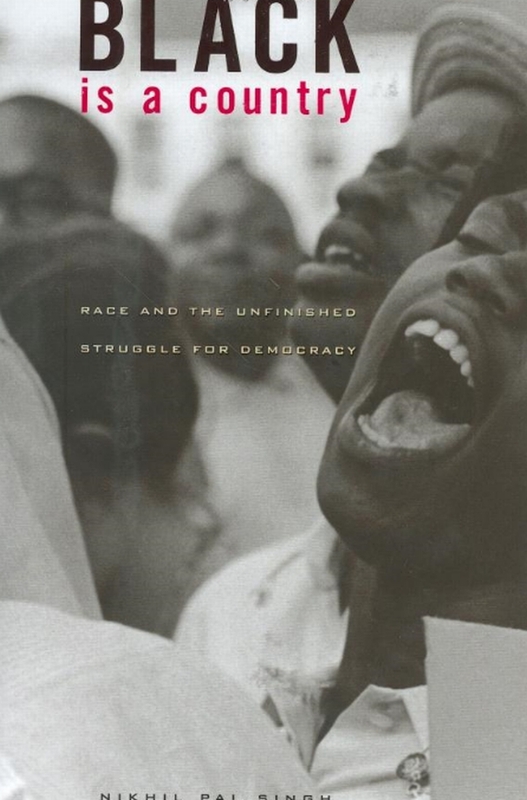 Few wanted to hear their message then, or even now, and yet, as Singh argues, their passionate skepticism about the limits of U.S. democracy remains as indispensable to a meaningful reconstruction of racial equality and universal political ideals today as it ever was."